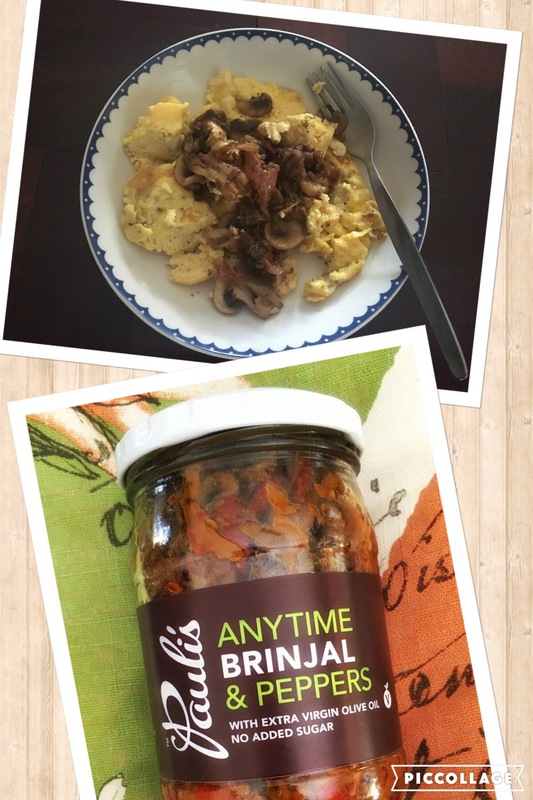 This morning I had breakfast on the run… I layered a rye-vita with mature Gouda cheese and our Anytime Brinjal & Peppers. I almost finished the bottle! It’s name is perfect… it can be eaten ANYTIME of the day or night. 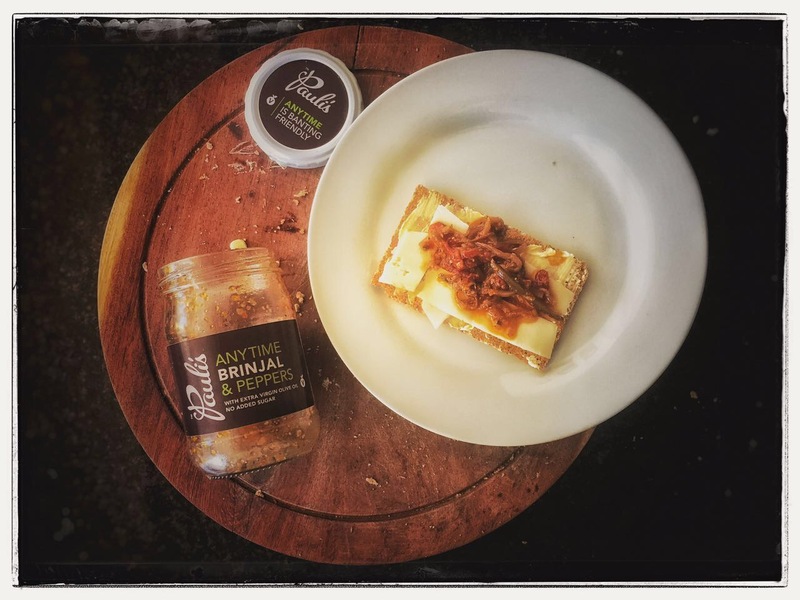 We hand roast our red peppers and the smokey taste is undeniable.